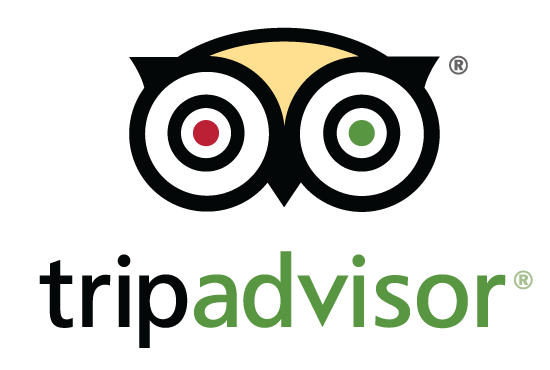 Voice of Commercials for TripAdvisor in the UK, USA and Canada. Since June 2017, I have been the voice of Trip Advisor's TV advertising campaign. 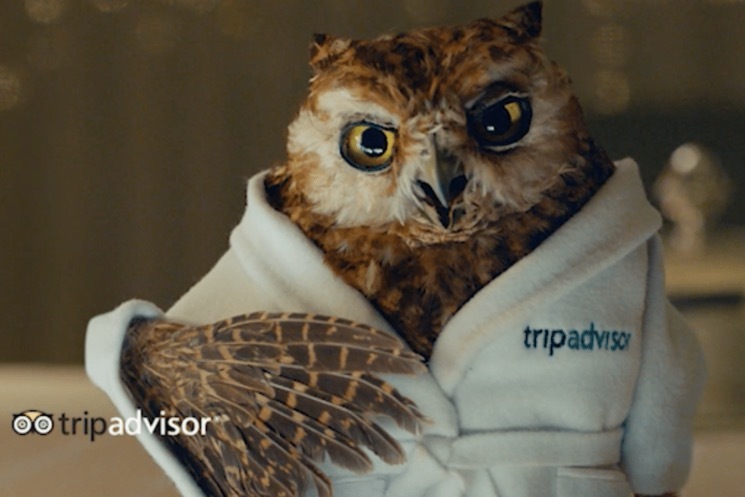 I am the voice of "Little Wiser" the bath-robe clad Owl, inspired by Trip Advisor's logo. I feature in the UK, US and Canadian TV commercials, which form part of a worldwide campaign, with an annual spend in the region of $100 million. My voice also features on the online aspect of the campaign worldwide.